The aim of this book is to introduce the terms and theories relating to visual Language in an attempt to help you understand how visual communication works. 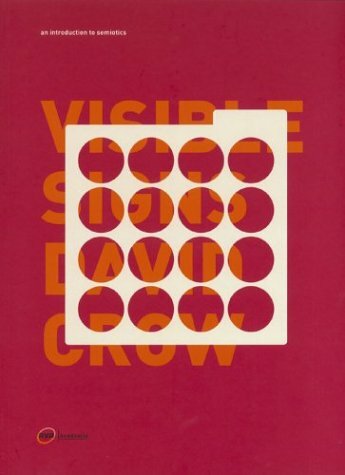 Visible Signs features a range of contemporary examples of art & design and h elps to explain how they work by applying the ideas and the theories outlined in the text. David Crow is Head of Graphic Arts at Liverpool's John Moores University. His design work has been exhibited all over the world and has also featured in a great many publications.